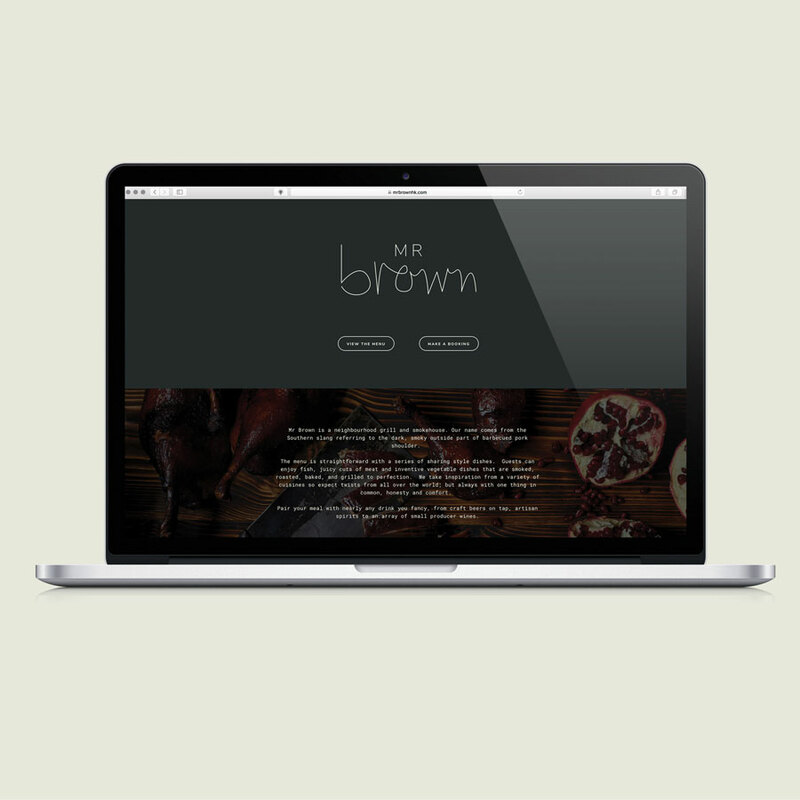 Mr Brown is a neighbourhood grill and smokehouse, inspired by a variety of cuisines from all over the world; but always with one thing in common, honesty and comfort. 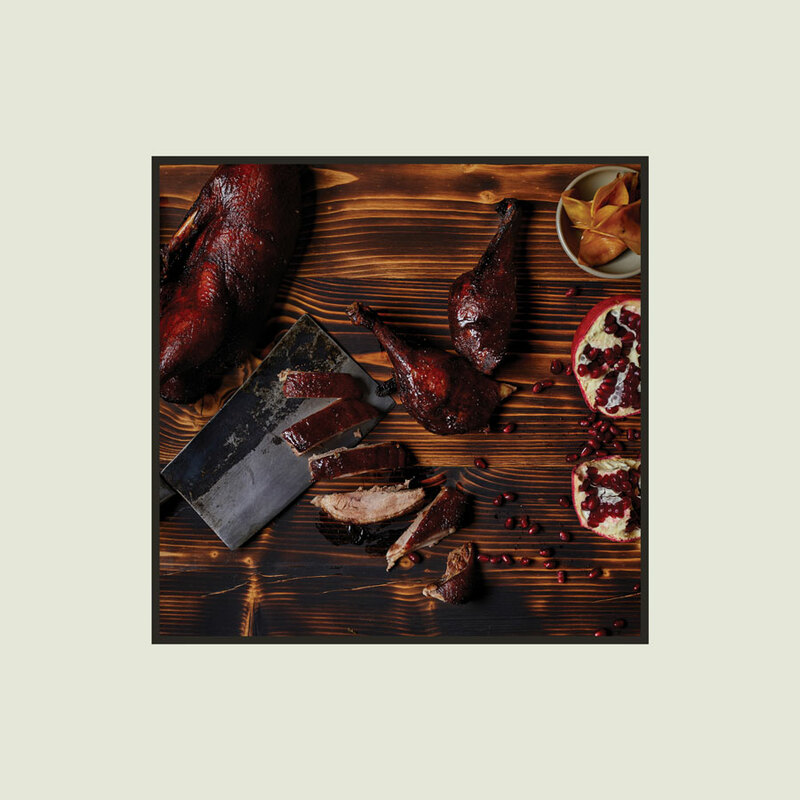 Working with boutique interior design firm Samantha Eades, the brand embodies the spirit of Mr Brown himself, and was developed to create a complete dining experience. Mr Brown is 38 years old; By day, a banker, by weekend, a camper. He wears plaid, jeans and RM Williams ... or a suit. He is a carnivore who loves a good beer. 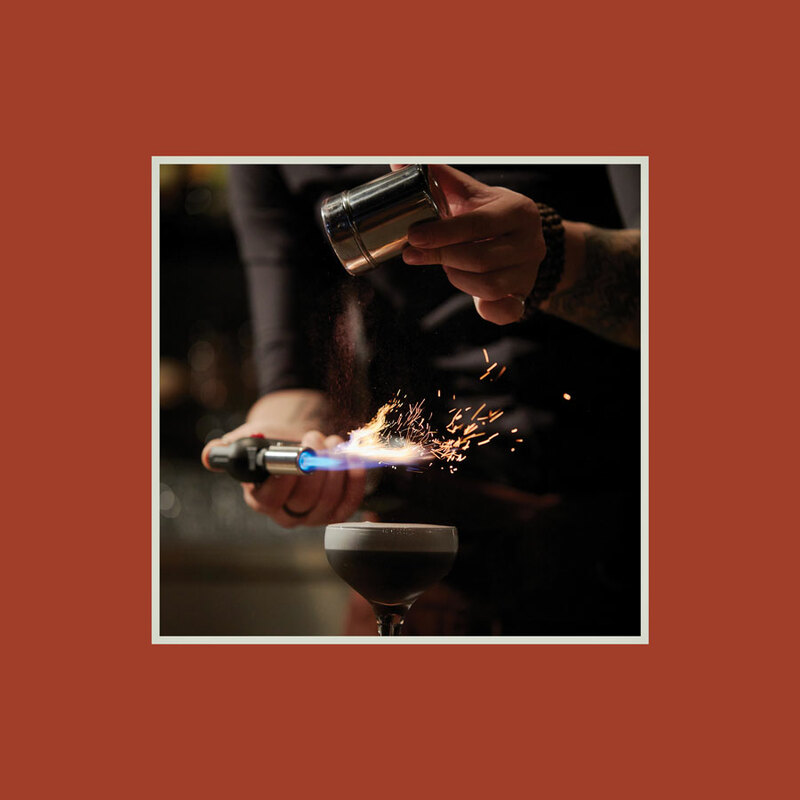 Earthy, yet refined. 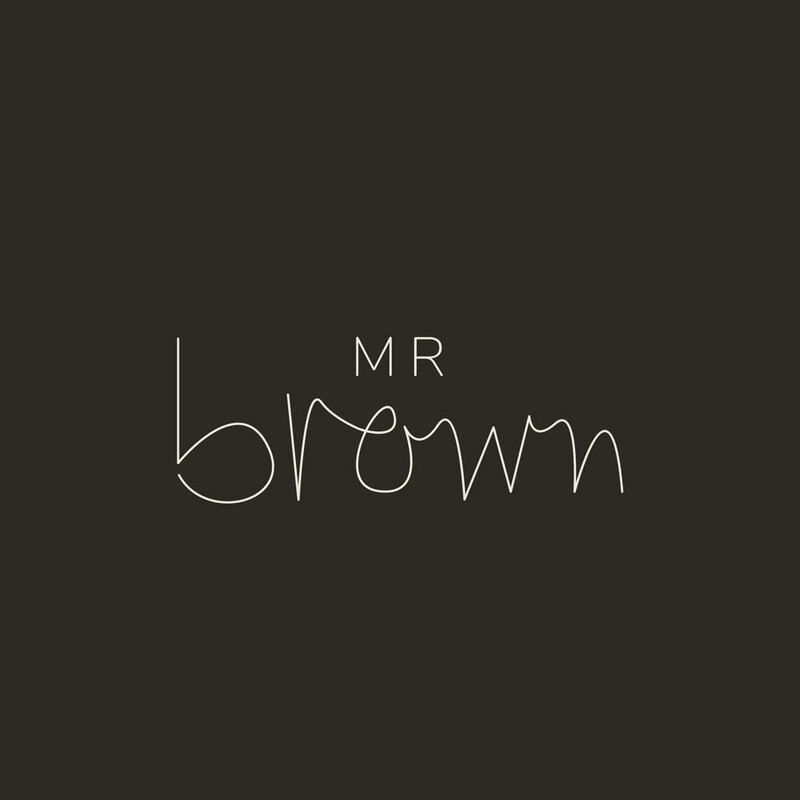 The Mr Brown brand embodies this persona at all touch points.